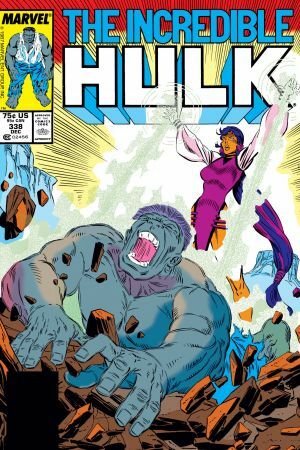 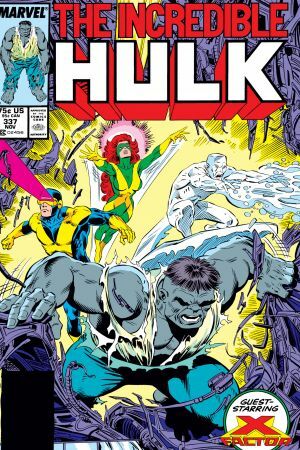 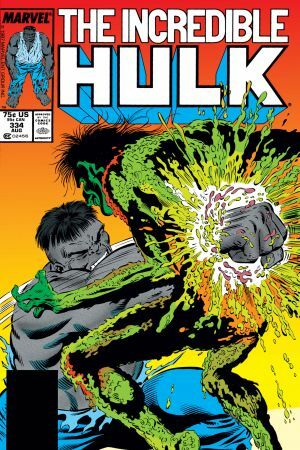 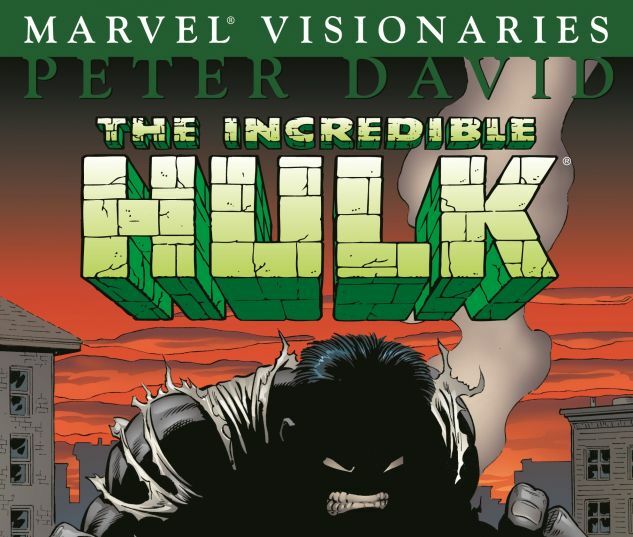 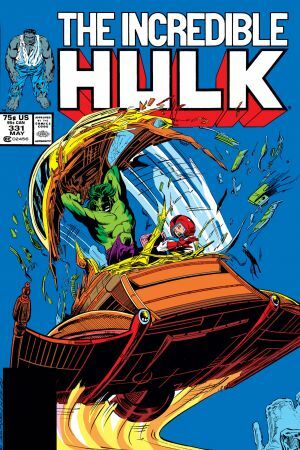 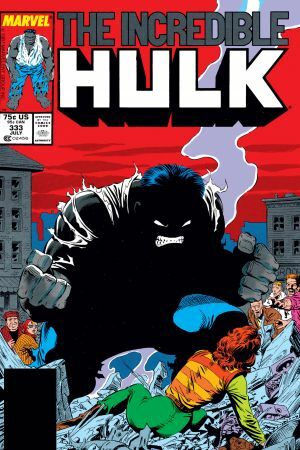 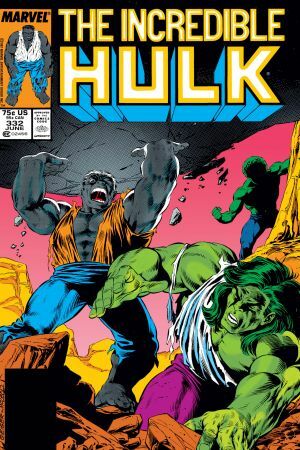 Peter David's 100-plus-issue run on INCREDIBLE HULK remains one of the character's most popular periods. 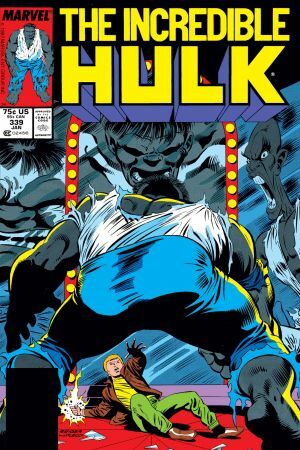 Now, see how it all began in David's first string of Hulk stories as the gray-skinned goliath - or is that the sardonic strongman? 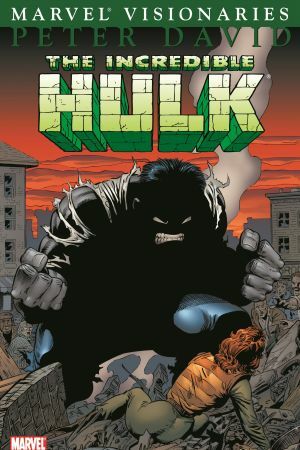 - leaps into action against horrors from the grave, the stars and the house next door! 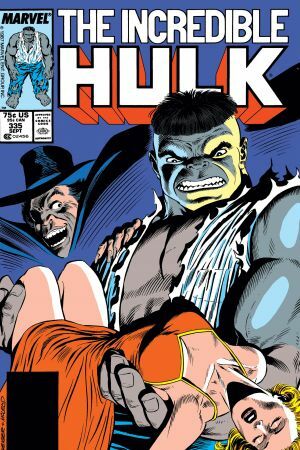 Featuring the revitalization of one of the Hulk's longtime foes, the Leader! 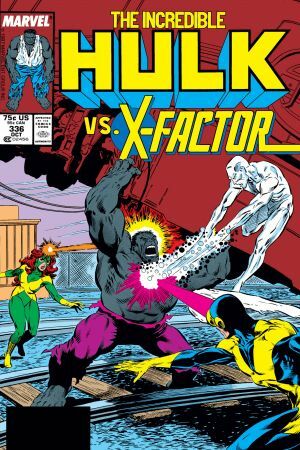 Guest-starring the original X-Men!